Nintendo realised the dreams of many of its fans when it released Super Mario Maker on the Nintendo Wii U last year. Offering players a comprehensive toolset to create entire levels just as the good folks at Nintendo itself do, the game was perhaps the greatest example of a user-generated content game that we’ve ever seen. Related reading: Brad's review of Super Mario Maker on the Nintendo Wii U - it's a genuine 5/5 game, right there. Games that allow players to create and share their own levels are so incredibly valuable. 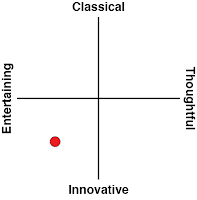 They encourage players to learn the basics of game design, and help players to understand why the best levels are constructed in the way that they are. The sharing element allows these games to have an unlimited replayability, and as a very, very light introduction to game design, these games can get people interested in taking the next step, to perhaps check out RPG Maker or Game Maker on their way to Unity, Unreal, and full game development. 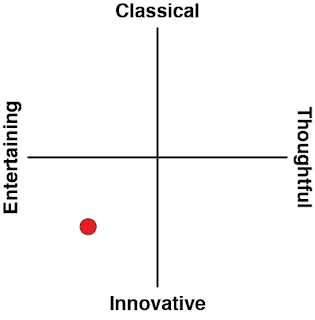 The point is that these games have an educational element, which can help people appreciate games more, or even take the first steps of a career into them. Super Mario Maker for Nintendo 3DS sounds like the perfect marriage; take the brilliant Wii U title and make it portable. People can play and test their courses while on the go,download a pile of their favourite courses to pass time on long trips or at dull events, and take the 3DS and physically meet with other players to discuss their levels in person. It achieves all of these goals admirably. There’s just one problem with this 3DS port that all but ruins the value of the game entirely: there’s no way to share levels online. I cannot fathom what Nintendo might have been thinking in removing this key function. The impact it has on the game's appeal is not unlike making a 3DS version of Splatoon and then removing online multiplayer. 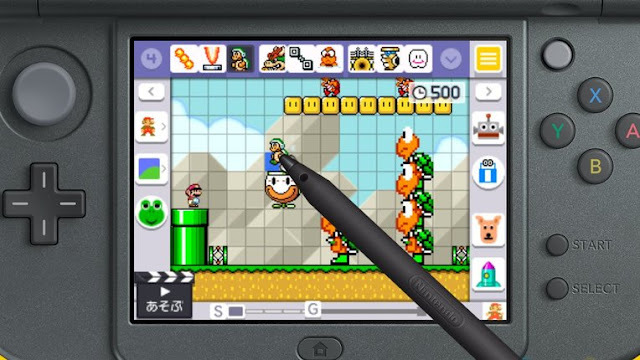 I don’t believe there would be technical inhibitions to putting the feature in; LittleBigPlanet on the PSP had full online sharing features, so the lack of online sharing in Super Mario Maker on Nintendo 3DS was removed for a strategic purpose by Nintendo. And other than deliberately gimping the game to encourage people to go buy a Wii U and Super Mario Maker on that, I have absolutely no idea what that purpose could actually be. The only way to share levels you create in this game is to physically take the 3DS to someone else with a copy of the game and wirelessly transfer the level. This at least means you can create and share levels with friends and family, but it’s hardly compensation for the lack of global access. What Nintendo seem to have done with the portable version of this game is to spin it towards being more focused on playing levels. Compatible Wii U-created levels can be downloaded and played on the portable game, for example,and there’s a Super Mario Challenge that features a full 18 worlds of gameplay, much like in a normal Mario game, with each world broken down into a number of stages. The idea is that in playing through these stages - all created using Mario Maker’s tools - you’ll get some inspiration and ideas for your own levels. You also unlock new objects to use by playing through this mode, so there’s a lot of single player content packaged within the game itself. There’s also a far better tutorial for easing players into the game and getting them started on making their own levels. For this mode, your “teacher” is a rather cute pigeon (no, I don’t know why), and tutorial lessons are broken up into small and easy-to-digest chunks. Unlike the Wii U game, where you could feel thrown right in at the deep end with the level creation, with the 3DS version, by the time you’re making levels, you’re going to be quite comfortable with all the feature sets. More stuff is unlocked from the outset, too. I found it intensely frustrating to have to wait for basic features to be unlocked in the Wii U game. 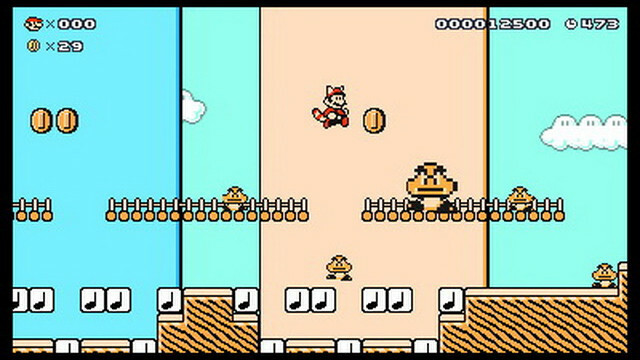 For instance, with the Wii U version you’d be able to make levels using the palettes from the NES Mario and the Wii U Mario - so completely retro and completely modern; but you needed to wait to earn the Super Mario Bros. 3 visual setting, which is the only one I really wanted to work with. That’s unlocked from the get-go with the 3DS version, and while there are bits and pieces to unlock as you play through the Super Mario Challenge, there’s much more stuff to play with from the outset. 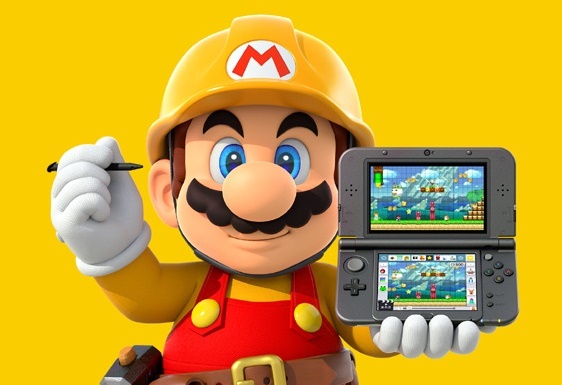 Super Mario Maker for Nintendo 3DS is in almost every way a better quality release to the already-superb Wii U game. A better introduction and tutorial, and the superb Super Mario Challenge mode show that there’s been significant work done to this version to improve it over the Wii U title. However, the inability to upload and share levels that you’ve created is unforgivable. 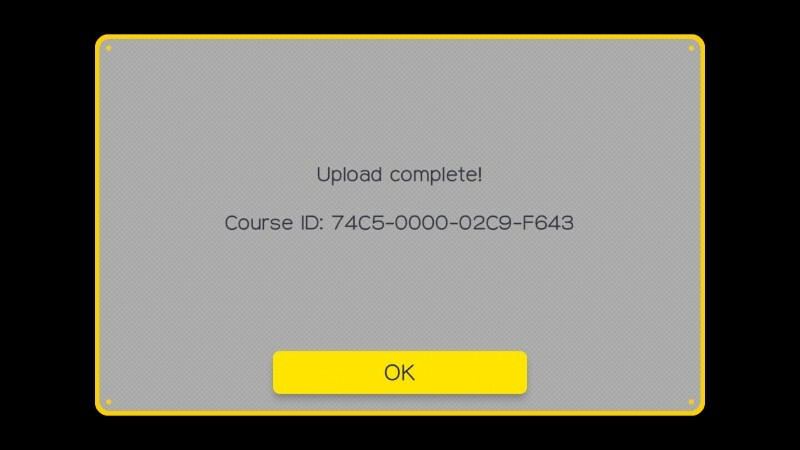 It rips the soul of the original Mario Maker right out of the game, leaving a shell of a game that does very little to encourage you to make interesting courses. As I said at the start of the review; these user-generated content games are great because they give people a first taste of game creation. What Mario Maker on the 3DS has forgotten is that one of the key reasons to make games is to have other people play them.